With our reliability, experience, customer support as well as uptime of 100%, we are the trusted leaders of web hosting service in united States. HostHoney uses only the highest quality server-grade components in our line of managed dedicated servers to ensure maximum performance and reliability. HostHoney Virtual Private Servers are a fusion of the latest server-grade hardware components and industry-leading virtualization software Virtuozzo. Our Colocation configurations and service give you the flexibility to expand and scale. Customers enjoy the security, redundant power,bandwidth and high-density cooling and can choose from dedicated locking cabinets or private cages of almost any size. We’ve got a complete range of website hosting packages, including one for you!. Professional grade cloud based hosting with 100% uptime gives you peace of mind. IPv4 & IPv6 Address Leasing Choose a IP subnet that suits your business needs. Fully Managed Wordpress Hosting. Powerful Reliable and Fast. Backup Your websites / servers In our cloud network start. Your 7-Day FREE trial. No credit card required. Setup in seconds..
Our network is proactively filtered in 3 different stages ( up-streams , core-routers , distribution routers ) and dynamically filtered in 2 stages ( firewalls ). Expert Support that lets You Sleep . 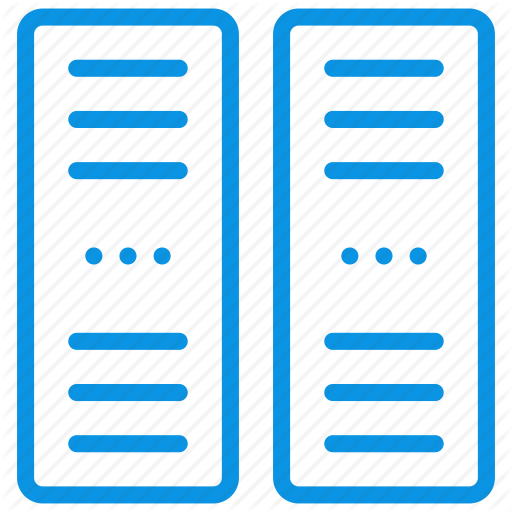 No matter what kind of server we support Dedicated,Colocation or Virtual Server. HostHoney is a reliable and high standard company for Web Hosting service. HostHoney provides global, on-demand data center and hosting services from facilities across the U.S. We leverage best-in-class connectivity and technology to innovate industry leading, fully automated solutions that empower enterprises with complete access, control, security, and scalability.